A central mission of the Wynnewood Civic Association is to preserve and protect the beauty of our community’s green spaces. In 2015, the WCA continued its work at the Wynnewood Train Station. Have you admired the beautiful planters and appreciated the old roses at the train station? If you have, then you are admiring the work of the WCA! Much of the work at the train station has been done under the leadership of board member Andrea Goryl and a great group of volunteers. From our annual spring cleanup to the planting of dozens of annuals around the train station entrance, the WCA invests its time, energy and money in helping to preserve this Wynnewood asset. A dedicated team of WCA volunteers watered the gardens throughout the summer to keep the station blooming with color. 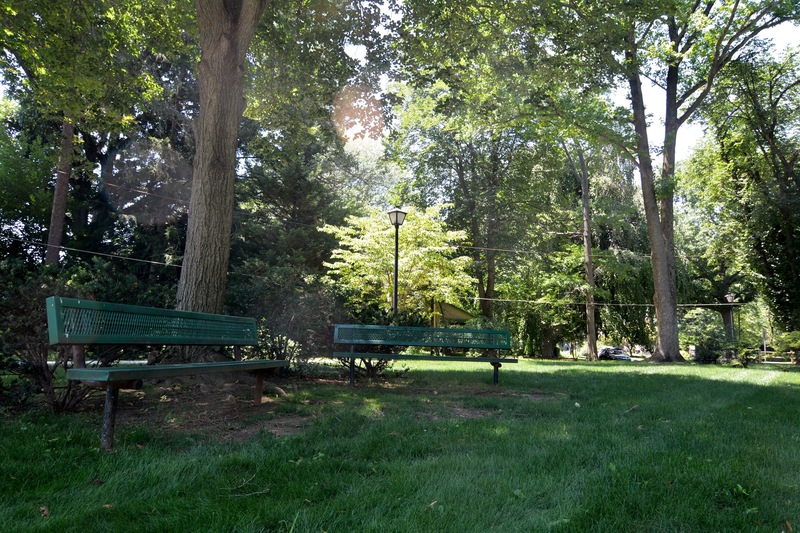 Station Road Park, one Lower Merion’s only pocket parks, has been a community asset for almost 20 years. In fact, it has some interesting local significance: when longtime Wynnewood resident, the late Walter Annenberg, founder of TV Guide and Ambassador to the Court of Saint James, was a boy he played touch football in the park. When the park was threatened with development two decades ago, a group of dedicated local residents raised the money to buy the park from Amtrak, its owner. 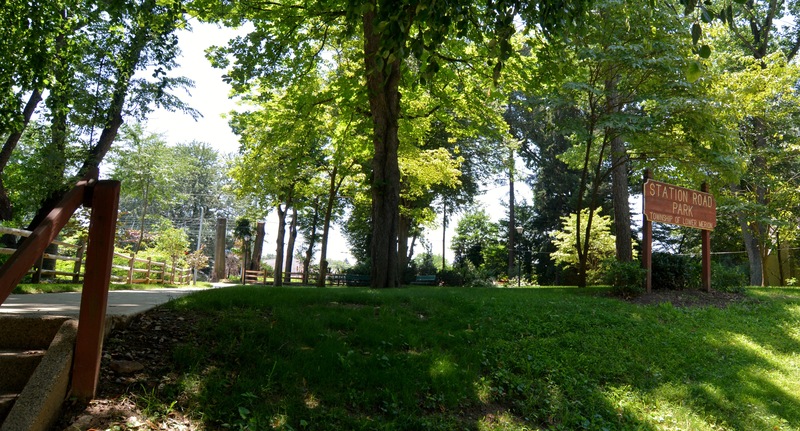 Ambassador Annenberg, who lived on Cherry Lane, gave a generous matching grant which formed the basis for the fundraising activities that followed allowing a dedicated group of neighbors to purchase the park and deed it to Lower Merion Township. Recently several WCA members noted the park had become overgrown and enlisted the assistance of Ward 5 Commissioner Cheryl Gelber who brought in the great crew from the township’s Parks department. This crew has been busy for the last year first redoing the walkways, then pruning back trees and bushes and, finally, planting new bushes, trees and plants. If you haven’t seen it, Station Road Park is on the outbound side of the tracks at the Wynnewood Train Station at Station Road near Penn Road. The work to date at the park has been done by Lower Merion Township at Commissioner Gelber’s request. In the future, some park maintenance will become the responsibility of the WCA so we’ll need both generous donors and hard workers to make sure this pocket park remains a community treasure for years to come. We are honored to help make green space more accessible for our community and invite you to experience this beautiful park soon. Already been enjoying the park? Please Contact Us so we can share your story.